Smithfield’s offering will be beneficial for both residents and visitors alike. 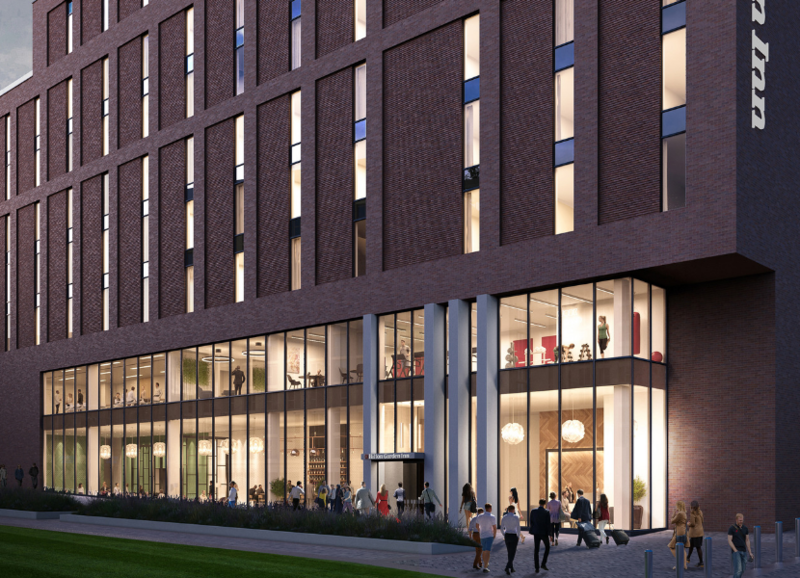 The number and diversity of facilities and amenities to be created across the ground floor levels of all buildings will attract people from across the city and create a vibrant atmosphere and community. The city currently suffers from a lack of quality hotels and the addition of Hilton’s award winning upscale hotel brand will offer facilities of a significantly higher quality and provide a tremendous boost to the regions business and tourism industries. 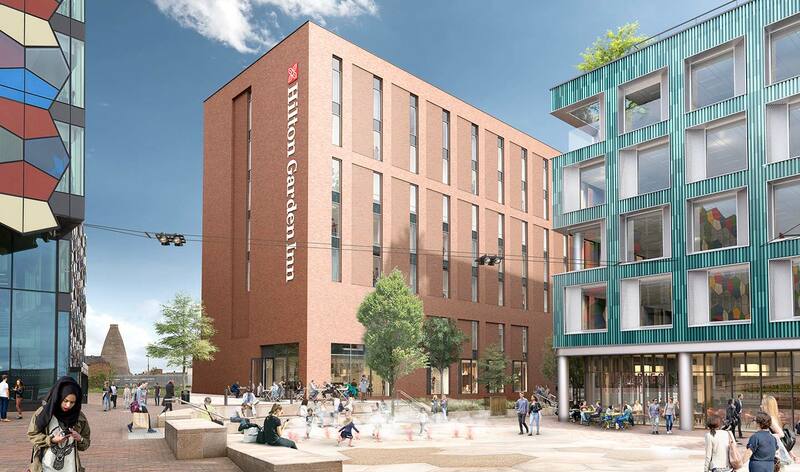 The 140 bed Hilton Garden Inn Stoke-on Trent, which will be owned by Genr8, will welcome its first guests in 2019.